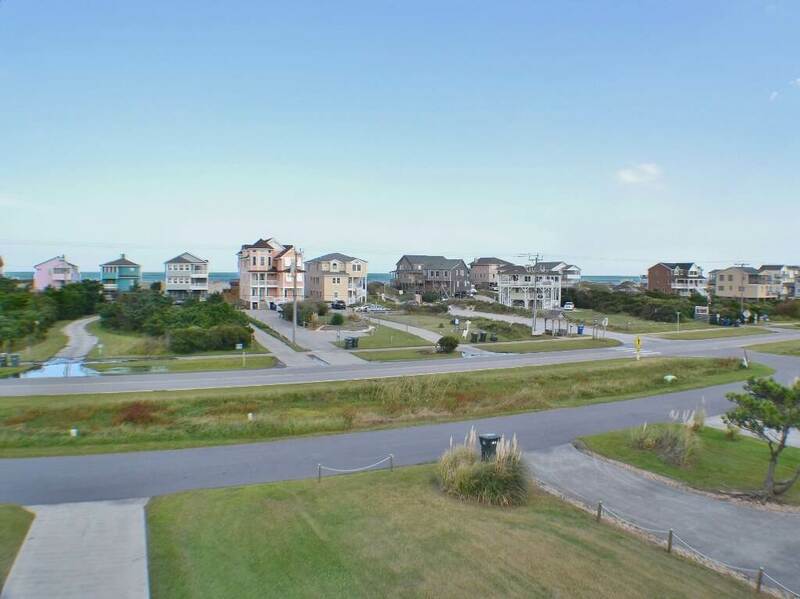 Sunrise/Sunset is part of the true Outer Banks beauty and this is the perfect family vacation spot to enjoy ocean sunrises and sound sunsets. 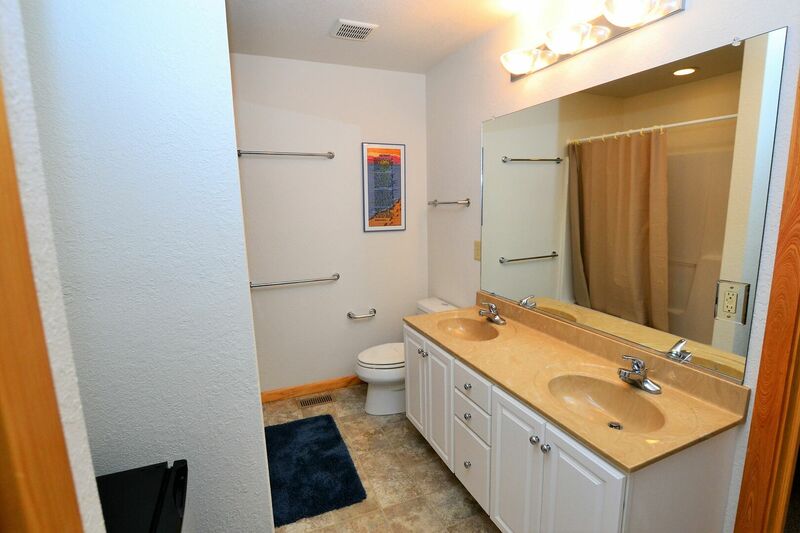 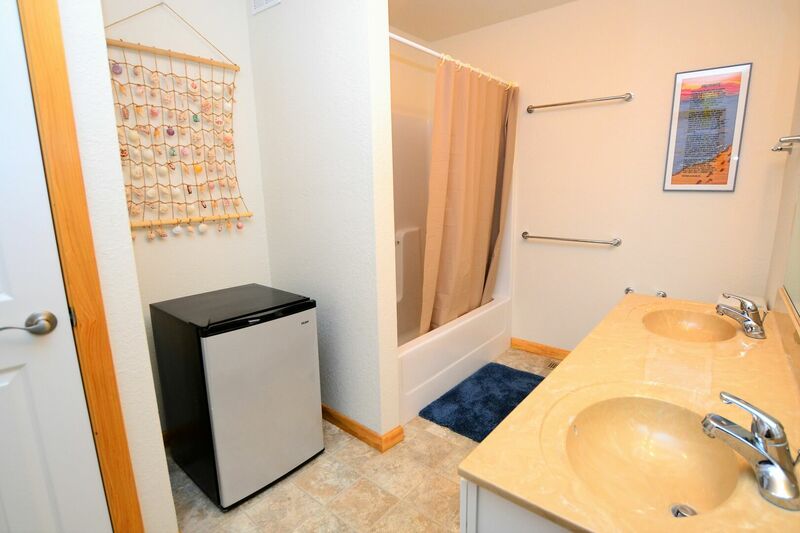 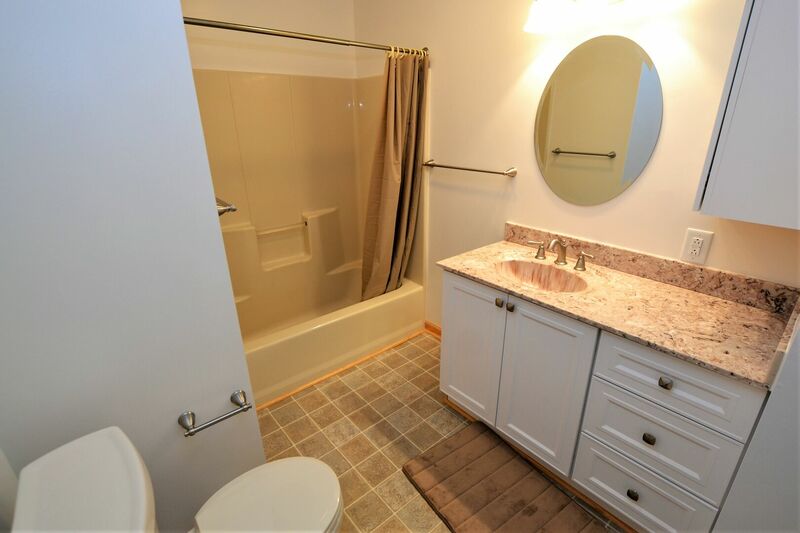 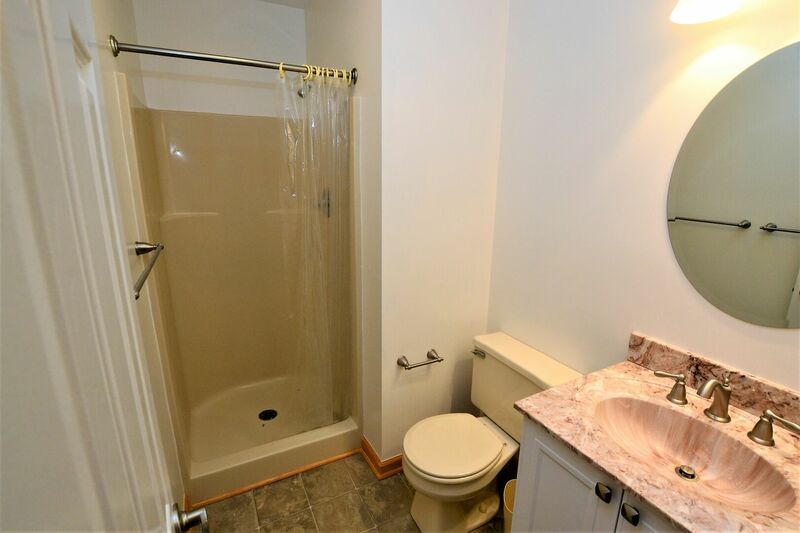 This family favorite is nicely decorated, well maintained and offers something for everyone in the family. 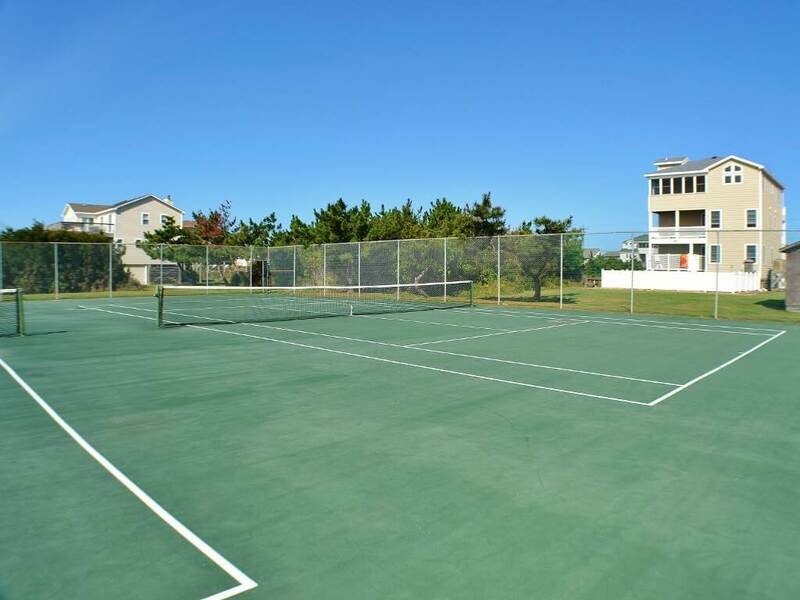 Located within an easy drive to Oregon Inlet Fishing Center where you can enjoy a day of offshore fishing, to Jockey's Ridge State Park for a day of hang gliding or even to Manteo to enjoy the Lost Colony Outdoor Drama and the Elizabethan Gardens. 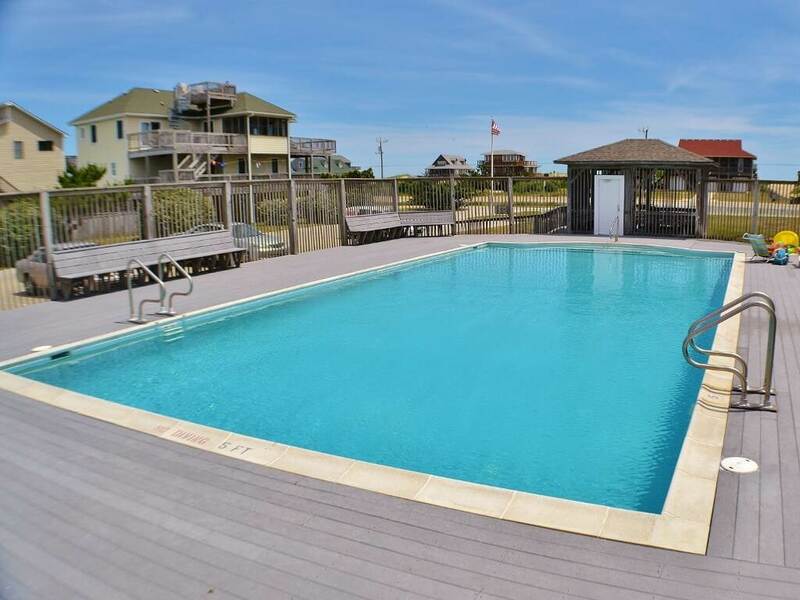 If simple relaxation is more what you are looking for this also makes the Nags Head vacation home. 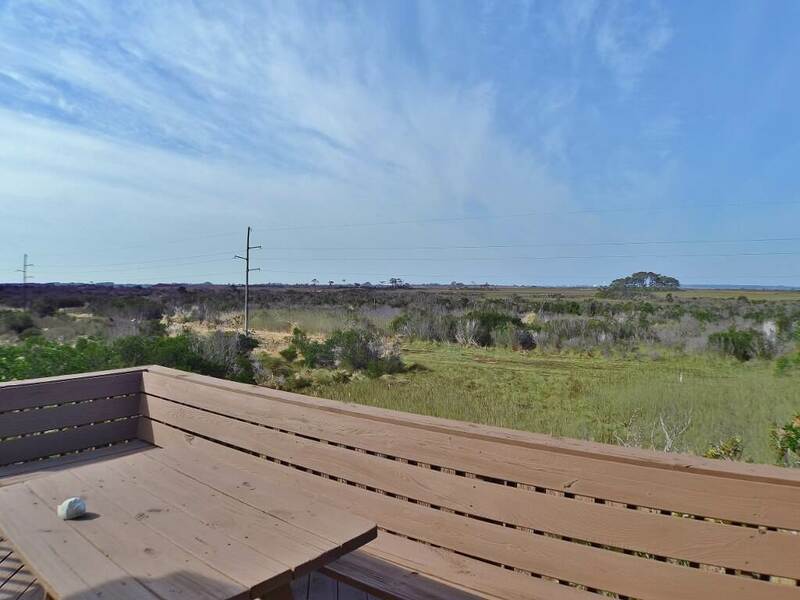 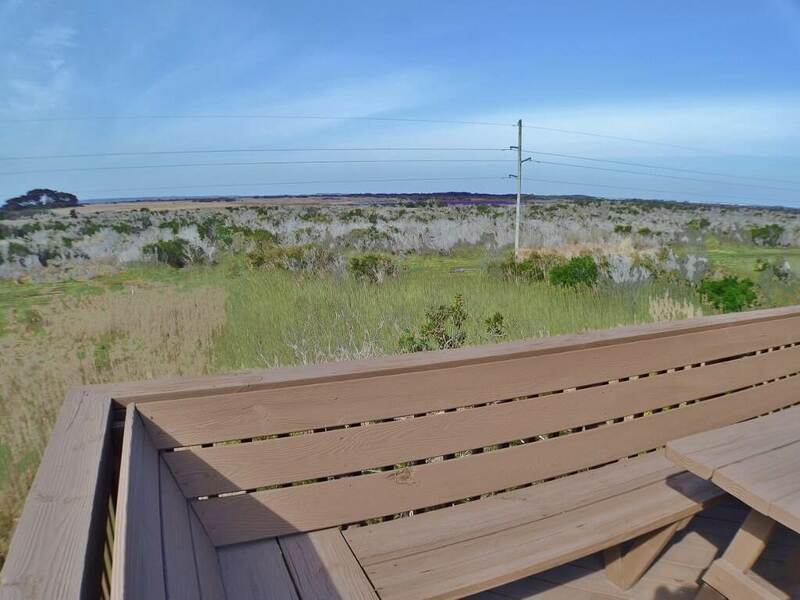 Sit on the deck and enjoy your favorite book or just enjoy the Outer Banks weather simply soaking up the sun.